Paul introduced the concept of targeted cooling to Ben during a hot day in Los Angeles. He presented the idea of putting an ice cube on your wrist to cool down during a workout (this was a trick he had learned playing varsity soccer). Half a year later, Stim Gear was born. As a Quality Assurance Manager at one of the nation's largest companies, Paul will ensure that our product meets the highest standards. Coming from a background of Media Arts from the University of California, San Diego (UCSD), he uses his creative mind to innovate and improve. After Paul introduced the concept of targeted cooling, Ben was able to craft the idea into reality and came up with our now patent pending Stim Gear Cooling Packs and Compression Sleeves. 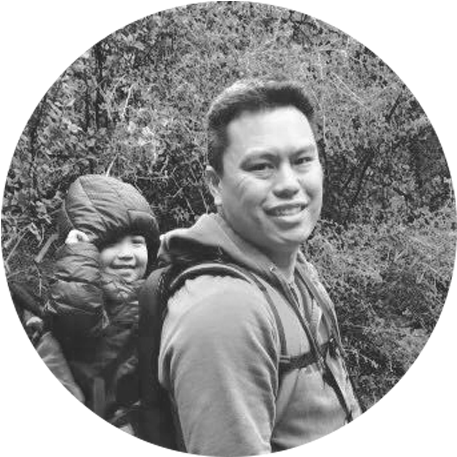 With a Chemical Engineering degree from UCLA and a MBA from UCSD, Lawrance has over 15 years of experience in Operations and Manufacturing. He specializes in translating R&D ideas into consistent manufacturing processes. Leveraging his background in Marketing and Merchandising, Michael has been working with the Stim Gear Team to translate our ideas properly to you and to ensure that our launch is a success. 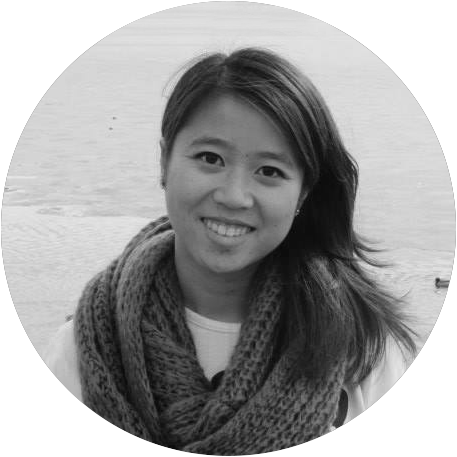 As the StimGear.com User Experience Designer, she has been working with us to make sure our customers can easily explore our products and that they can sign up to be a part of our VIP list.